For those with a kindle; here are some free kindle books I came across. The books are free as of 01/02/2015 and I’m not sure how long they will last; so get them while you can! I will try to add more as I find them. 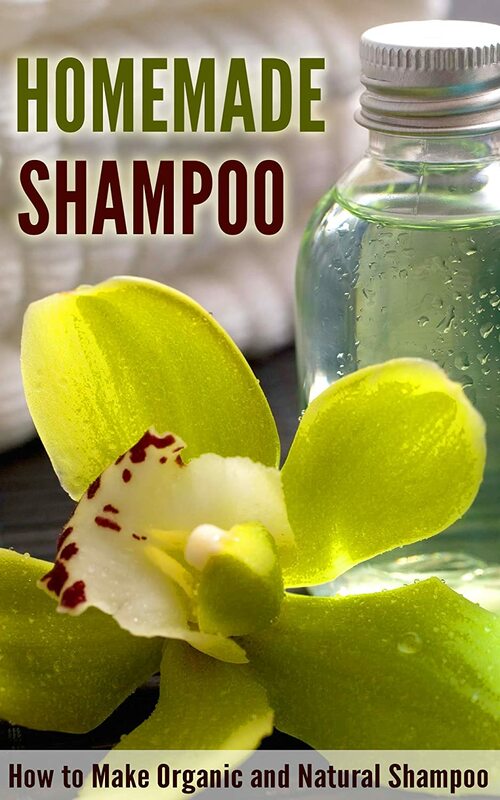 Making your own organic and natural shampoo is really easy. Here we will be giving you a simplified step-by-step guide to making your own shampoo formulated to benefit different types of hair. We are also offering you options to choose from so you can add a personal touch in the process. So, if you’re interested in this book, I’m sure you want to add a little spice to your life. You’ve probably tried out those commercial sauces and have been disappointed. Most of the commercial sauces also contain preservatives and other chemicals that have detrimental long term effects on the body. 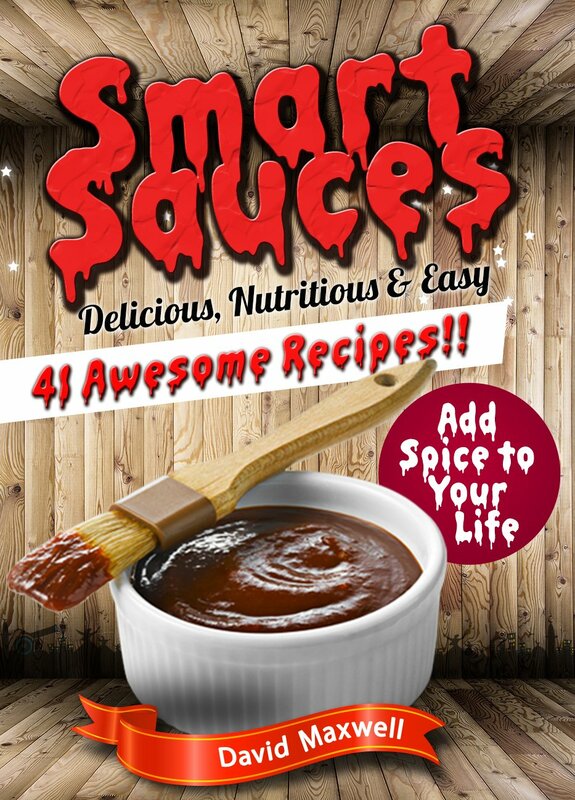 The Delicious and healthy homemade sauces in this book might just be what you’re looking for! 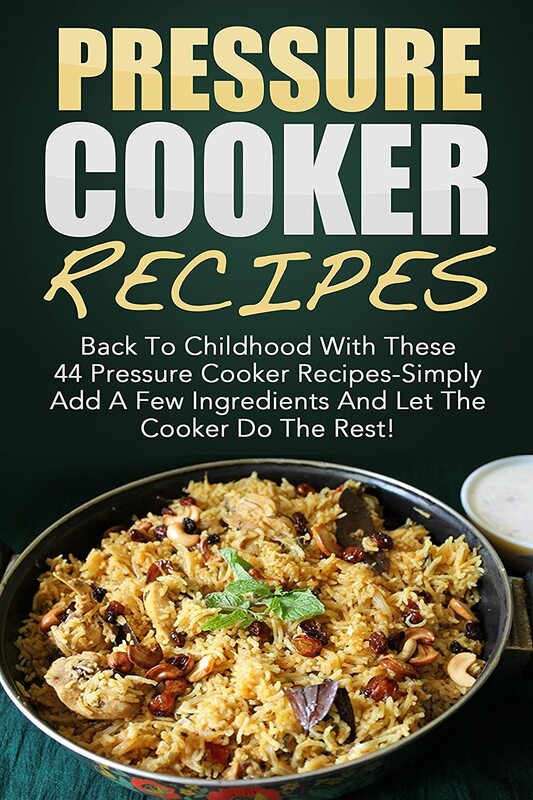 Pressure Cooker Recipes: Back To Childhood With These 44 Pressure Cooker Recipes-Simply Add A Few Ingredients And Let The Cooker Do The Rest! Pressure cooking is a healthy method because it helps preserve both the nutrients and the flavor of ingredients. You can make breakfast, soups, main courses, vegetarian dishes, and even desserts with the help of your pressure cooker. 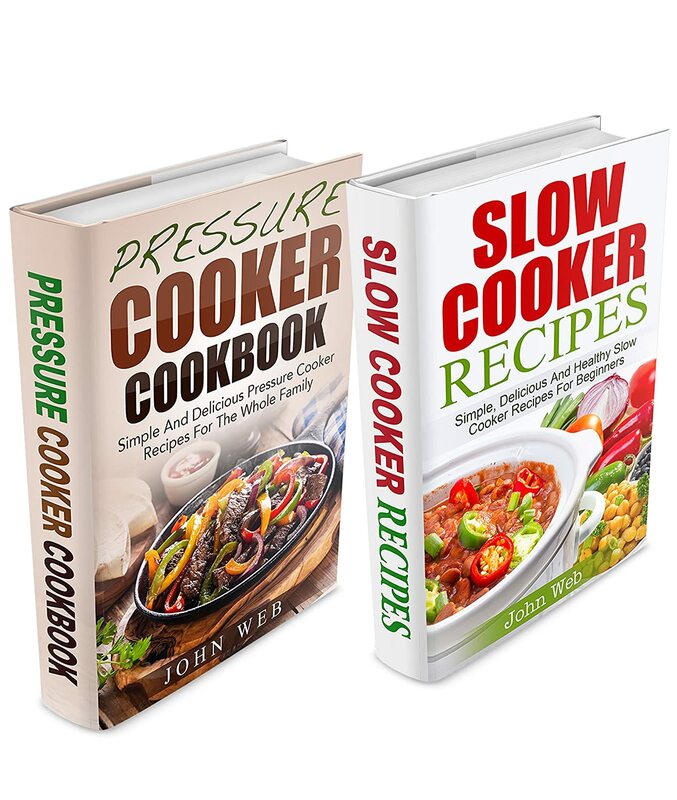 Have fun with the 44 delicious pressure cooker recipes that you will find in this book. You can even double up the ingredients and store foods for quick and easy reheating the next day. Perfect for kitchen connoisseurs and busy people alike! Predicting the future is impossible, but you can prepare for it by building up a food pantry that will keep your family fed. 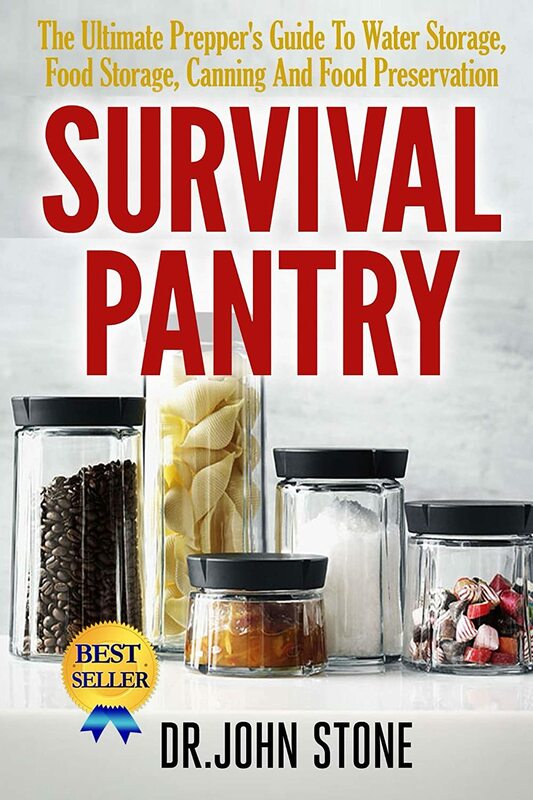 If you run out of food or your food pantry is destroyed, you know how to survive in these situations and how to scavenge for more food and water. While that is a worst-case scenario, but you have to prepare for anything. Don’t wait another day. This is a project that is going to take some time. You have to start now. 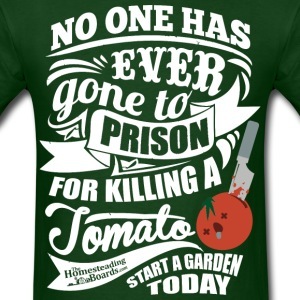 Procrastination is a killer! Get busy and start planning your emergency survival cache. Discover simple and easy to prepare recipes cooked using a pressure cooker that the whole family will enjoy. 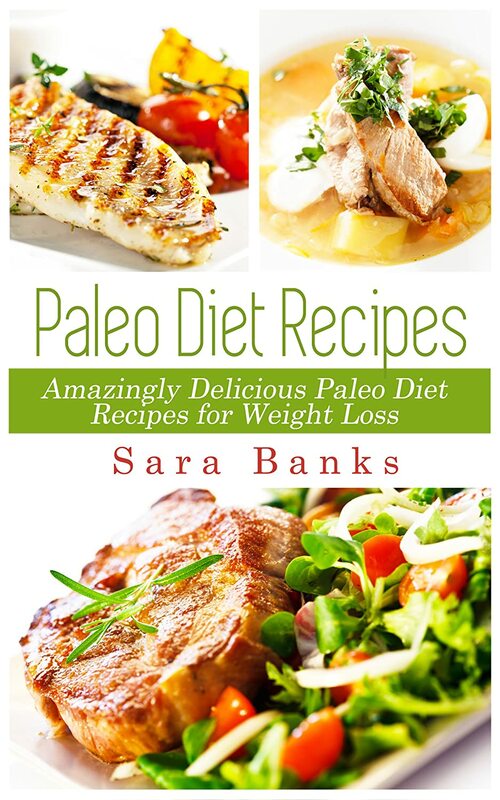 Anyone can greatly benefit from having both a slow cooker and this recipe book in the kitchen. All you need to do is choose the meals that you want to make ahead, go to the grocery store and get the supplies, and assemble everything with your slow cooker during your free time. Preparing your everyday meals with a slow cooker is not just healthy but also time- and cost-effective. Most slow cooker recipes only require you to throw together the ingredients into the pot, set the appropriate heat and time, and then you are good to go.